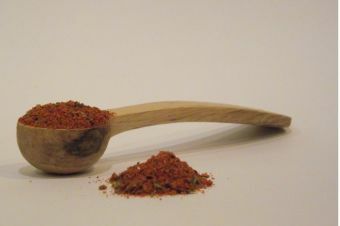 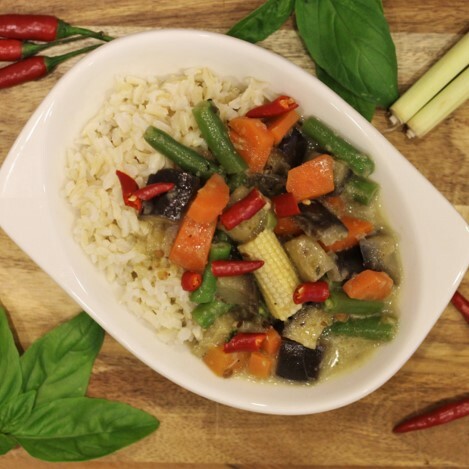 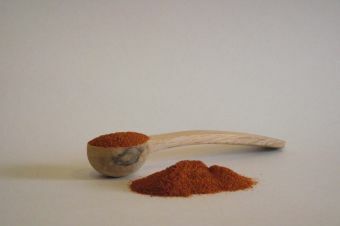 Paprika, the national spice of Hungary, is the ground pepper from the capsicum family. 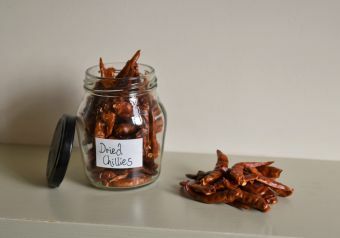 Smoked paprika uses chillies that have been smoked, then dried and crushed. 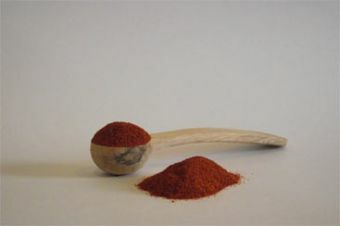 It is delicious in meat and egg dishes, or as rubs and marinades.